Congratulations to all the newly engaged couples! 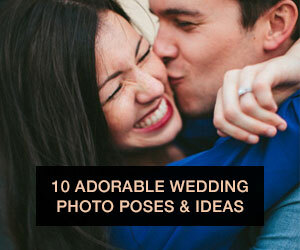 For many of you here begins the long - very long - journey of wedding planning. It's important to send save the dates at least six months in advance, so once you've locked down a venue, it's time to think about yours. 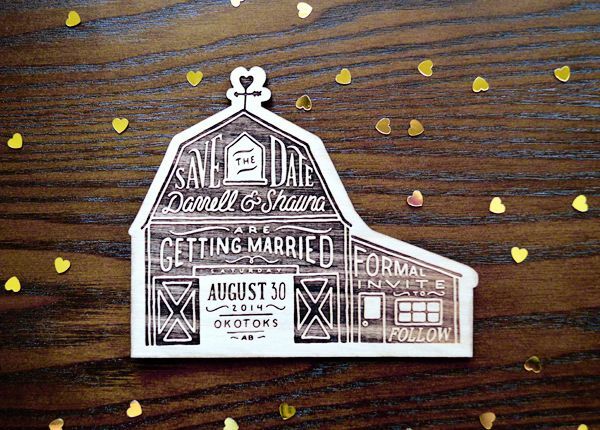 While the function of a save the date cards used to be entirely logistical - and you should definitely include some logistical info, the date, venue , and who's invited - they've become so much more. 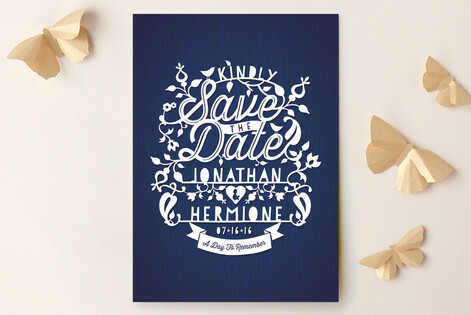 Your save the date is the first official preview of your wedding, and for some, you and your fiancé as a couple. 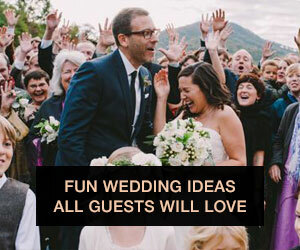 You already know your wedding will be amazing, so why not take the opportunity to wow your guests? These ideas for save the date will not only have your guests saving the date, they'll be counting down the days until they can watch you say, "I do". Letterpress printing will give you a classically beautiful finish, but there's no need to keep it classic. There are so many modern edges you can add. Whether you decide to letterpress a modern print or graphic, or mix in some digital printing, your guests will love the classic look with a modern twist. If you're looking for a way to incorporate designs and texture paper cut, save the dates are perfect for you. With the laser cutting technology available, the possibilities are endless. Find, or work with a designer to create a design that gives subtle hints about your theme. For an airy, delicate feel, leave the cutout as is, or try layering it to create a multidimensional look. Your guests will likely be expecting a paper save the date in the mail, so why not take the opportunity to surprise them with something more interesting? Incorporating different textures will add depth and dimension, and with so many materials to choose from, there are options for every budget. Whether you choose to accent paper with foil or lace, or print on cloth or wood altogether, your guests will be wowed. An easy way to make your save the dates more interesting is to play with the layout or shape of the card. It can be as simple as choosing a vertical design instead of the classic horizontal, or as elaborate as incorporating origami, or using a symbol of your wedding as the shape of the card itself. Just be aware that opting out of a standard size or shape can raise the associated shipping costs. So if you're working on a tight budget, consider a design that cuts the dimensions of the card down symmetrically as opposed to one that leaves portions of the card needing a larger, more expensive, envelope. Whether it's due to familial pressure to be traditional, or looking at one too many 80's weddings, a lot of couples are fearful of committing to bold prints. 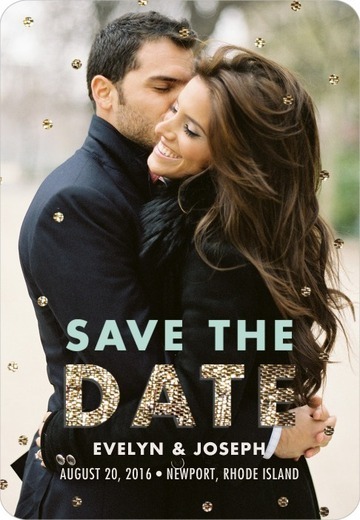 With save the dates, at least, they shouldn't be. Save the dates often follow the theme of the wedding to follow, but they don't have to. So, if you want to experiment with something bolder, do it! 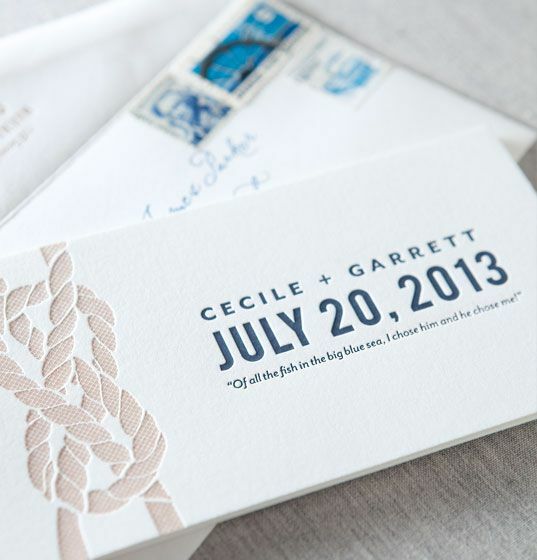 For the eco friendly bride and groom, I love the idea of printing on plantable paper. If you're unfamiliar with plantable paper heres the lowdown. Biodegradable paper is made from post consumer materials - that means no trees harmed - and then embedded with seeds of flowers, herbs, or vegetables. So once their calendars are marked, guests can plant the paper in soil and voila, it grows! If you're really good at planning - and your guests have green thumbs - perhaps it'll bloom by your wedding day. You can even take it a step further by playing on the notion of "planting roots" and "growing strong" together by sending guests decorative ceramic planters with the invites. Either way giving back to both your guests and the environment has to feel good. 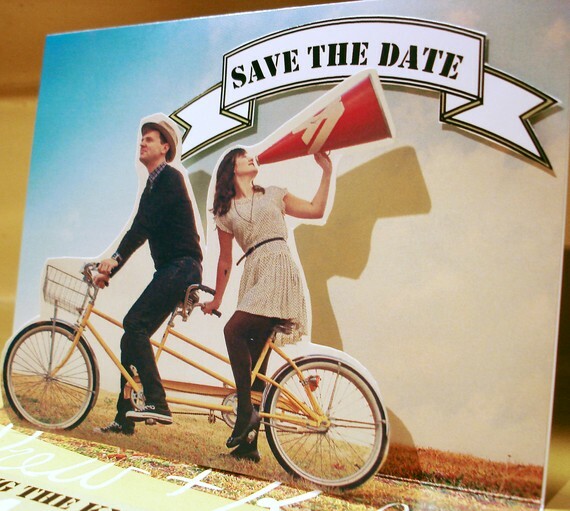 Two words perfectly describe pop up save the dates - cute and quirky. If you and your groom are looking to showcase your personalities, this could be a great way to reinvent the picture save the date trend. Alternatively, pay homage to your hometowns or the city that brought you two together with a skyline pop up! Your guests won't be able to resist keeping it on their desk because, let's be honest, everyone loves a good pop up. Take the trend of showcasing your personalities even further by cartoonifying yourself. 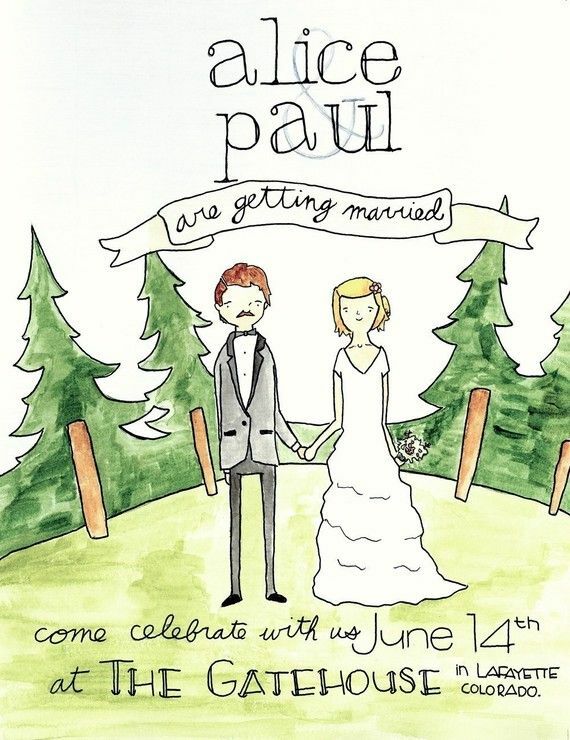 These save the dates will take extra time and money to create, but your guests will be giving you ultimate cool points! 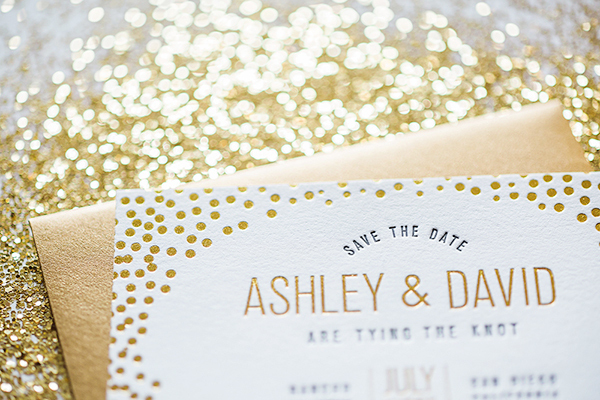 Studies have shown your guests are more likely to save the date when you give them a present. Okay, not a real statistic, but who doesn't love feeling like they're opening up a present? There are so many ways to do this - some more elaborate than others - so it's really a way to take control and customize your guests' experiences from the start. If you aim to give guests a preview of your personalities, plan on stunning wedding invitation templates, that reflect something uniquely beautiful about your union. Let Mixbook give you the opportunity to do so. Think about your vision, then try incorporating one of these ideas for save the dates your guests will love.